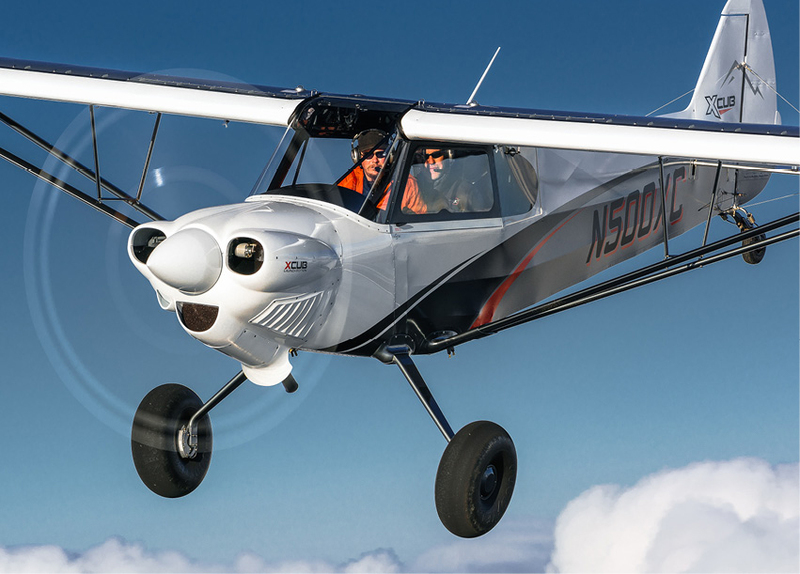 CubCrafters is introducing two new variants of the company’s hugely successful Carbon Cub model, the Carbon Cub EX-3 and FX-3. The Carbon Cub EX-3 is an experimental amateur built (E-AB) kit, and the Carbon Cub FX-3 is the company’s FX (Factory eXperimental) builder assist version. Both feature CubCrafters’ new, more powerful, fuel-injected engine, constant-speed propeller, and higher 2,000 lb. gross weight limit. 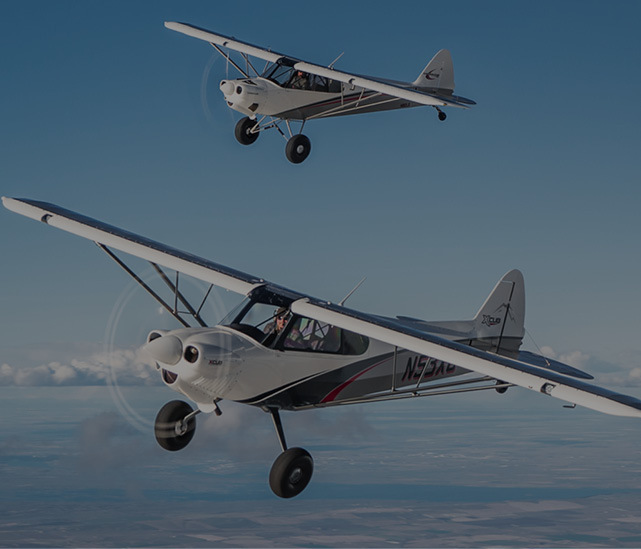 “With more than 500 Carbon Cubs flying, we are pleased to announce another meaningful step in the evolution of this aircraft”, said Randy Lervold, president of CubCrafters. 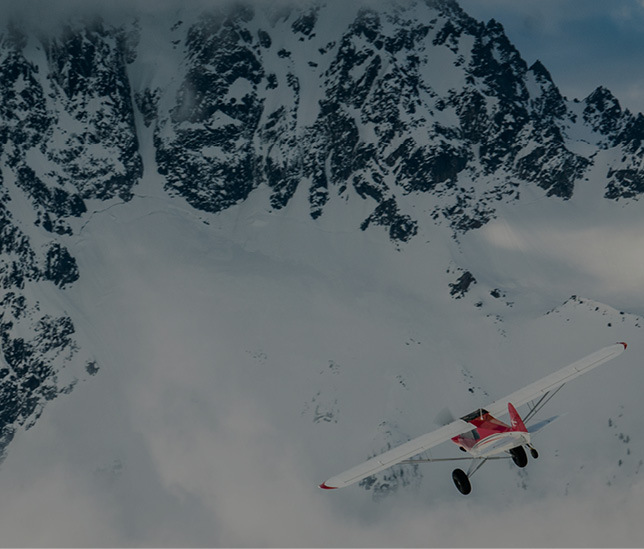 “The Carbon Cub has a well-earned reputation as the performance leader among adventure aircraft, and now, with the introduction of the new EX-3 and FX-3 models, we are raising the performance bar even higher”. The new airframes are quite similar in appearance and dimension to existing Carbon Cubs, but the new fuselage and wings are designed and tested for increased gross weight (2,000 lb. ), and higher speed (130+ mph cruise). 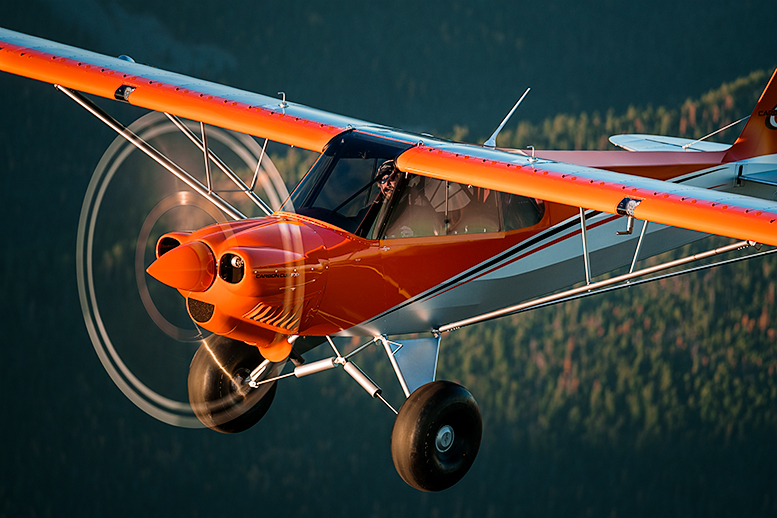 The EX-3 and FX-3 sport a composite Trailblazer constant-speed prop and spinner from Hartzell, plus the aerodynamic carbon cowl from CubCrafters’ flagship, the XCub. Hidden beneath the cowl’s distinctive cooling fins turns an entirely new fuel-injected power plant created by the combined design resources at Superior Air Parts, Aero Sport Power, and CubCrafters. Together, these upgrades define a Carbon Cub that fills a logical position between the existing Carbon Cub EX-2/FX-2 models and the XCub. Providing power for the EX-3 and FX-3 is the new CC363i power plant. 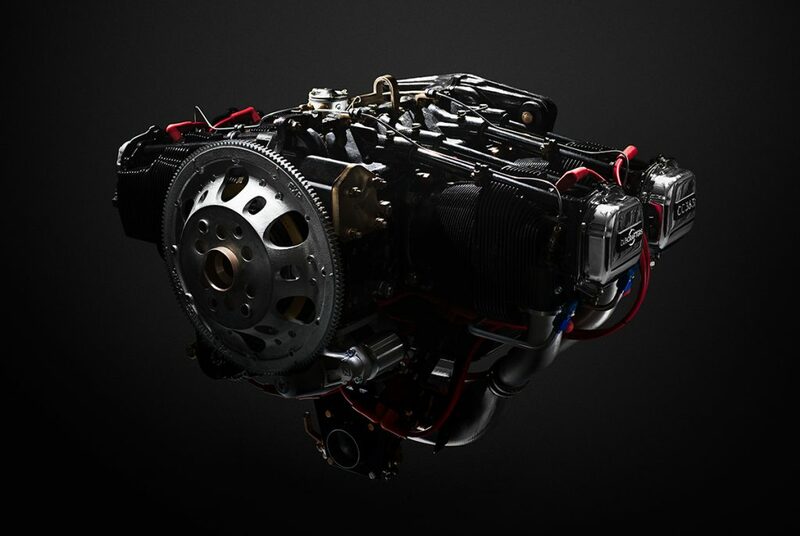 Developed in partnership with Superior Air Parts and Aero Sport Power, the CC363i is a lightweight four-cylinder engine with fuel injection from Precision Airmotive and electronic ignition by Lightspeed Engineering. Unique to the CC363i is CubCrafters’ ultra-lightweight cold air induction system. The company’s engineering group employed computational fluid design tools and considerable testing to optimize airflow within this exclusive carbon fiber manifold. Like previous Carbon Cub engines, the CC363i also features a very light aluminum oil sump fabricated entirely by CubCrafters. The CC363i produces 186+ horsepower and has a 9.0:1 compression ratio for extended service life. Core engine components provided by Superior Air Parts include tapered barrel Millennium cylinders, roller tappets, and a counterweighted crankshaft. CubCrafters’ long-time engine partner, Aero Sport Power, provides assembly and testing of the CC363i using the Superior components, Precision Airmotive Silver Hawk EX fuel injection, Lightspeed dual electronic ignition, and CubCrafters’ new proprietary induction system and oil sump. 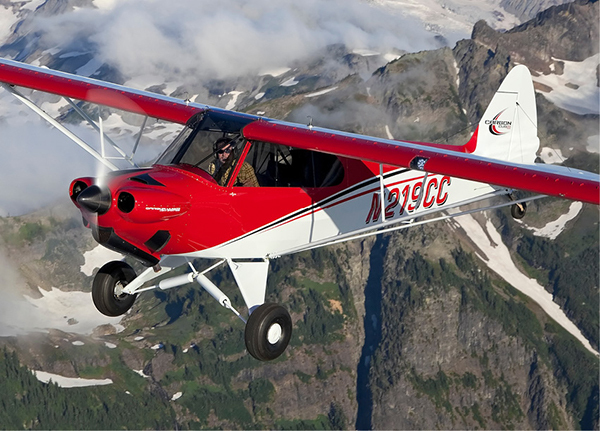 Like CubCrafters’ top-of-the line XCub, the Carbon Cub EX-3 and FX-3 are fitted with Hartzell’s lightweight Trailblazer constant-speed prop. The company offers an 80-inch Trailblazer as standard, and an 83-inch is available as an optional upgrade. 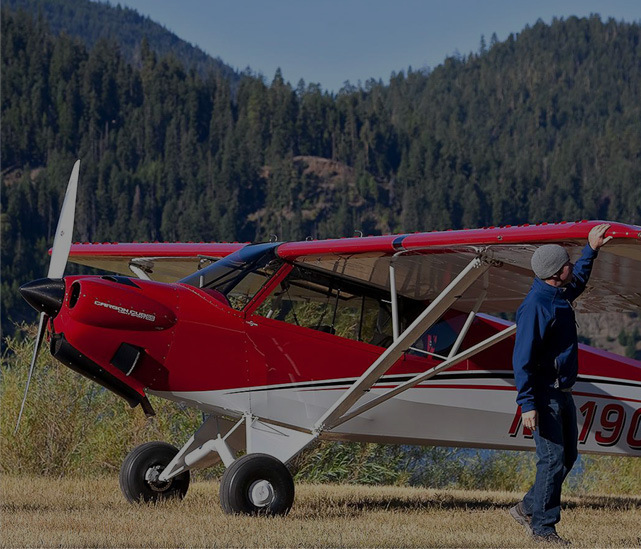 Compared to the fixed-pitch prop available on current Carbon Cubs, the Trailblazer yields appreciably higher thrust for takeoff and climb, higher speed, and greater range for the EX-3/FX-3. 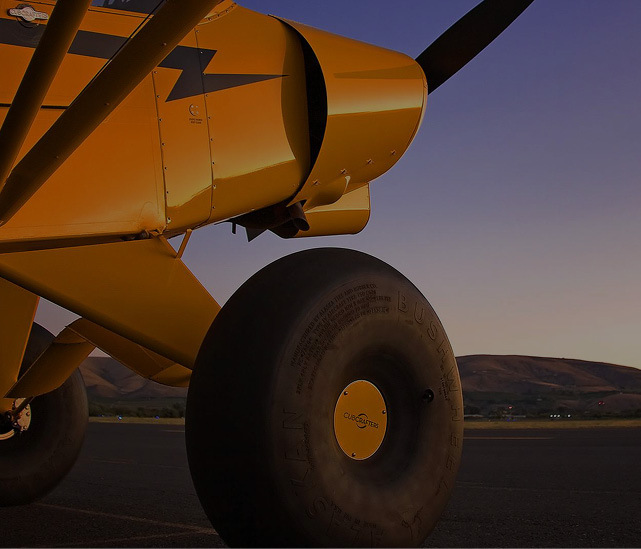 The construction of the Carbon Cub EX-3/FX-3 allows an increased useful load of up to 977 lbs, which is greater than any previous Carbon Cub. 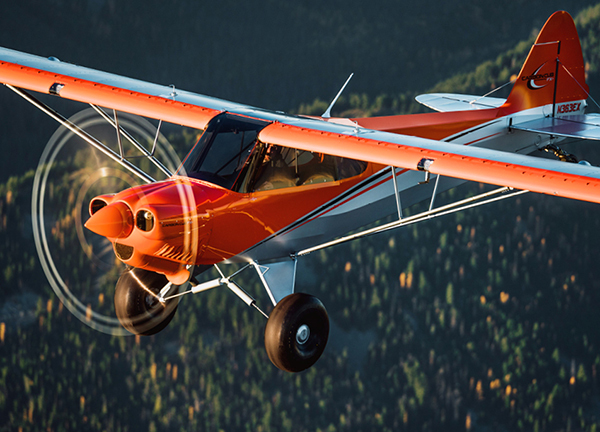 The new fuselage and wings feature even more robust design and execution compared to previous Carbon Cub models. 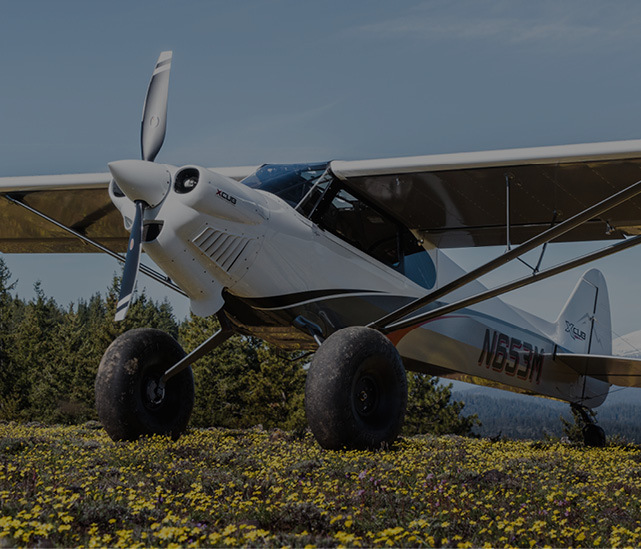 The new 3×3 landing gear was originally designed for the XCub and features strengthened fuselage attach points. 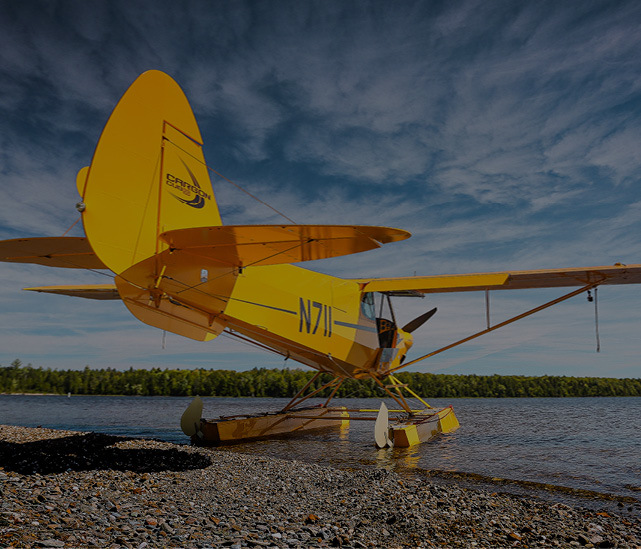 The wings’ rear spar and attachments have been bolstered, the leading edge uses thicker aluminum, and the new struts resemble those from the XCub. Despite the Experimental certification basis for the EX-3/FX-3, the entire airframe has endured structural, systems, and flight testing that is similar to that of our FAA Part 23 certified aircraft. 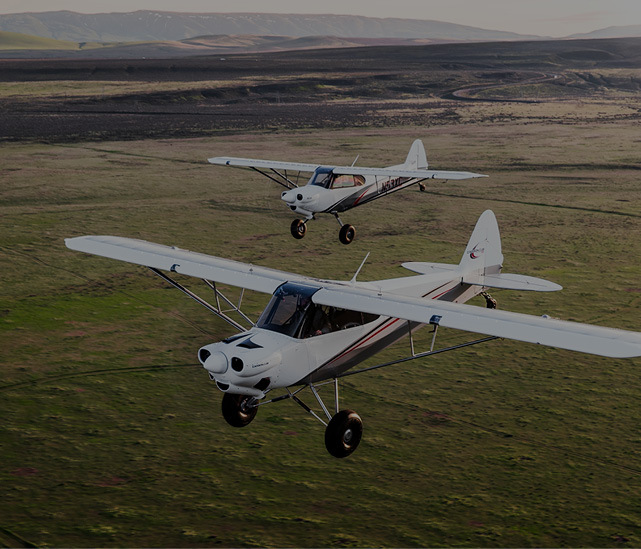 As suggested above, the new Carbon Cub EX-3 and FX-3 share a number of design advancements developed for the company’s top model, the XCub. CubCrafters’ exclusive G-Series ailerons and flaps, aerodynamic carbon composite cowl with cooling louvers, and composite engine cooling baffles are all included on the new variants. Particularly welcome is the adaptation of the XCub control stick with improved positioning and multifunction grip, and a high-output triple-zone cabin heater with windshield defrost. 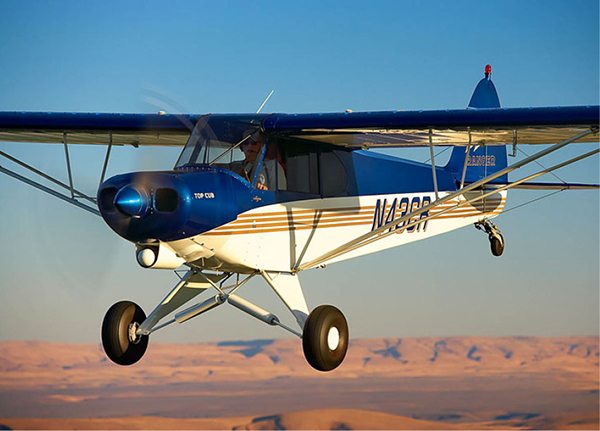 Carbon Cub EX-3 kits and FX-3 aircraft are already being delivered to customers. For more information about the new airplanes, visit cubcrafters.com/carboncub. You may also contact CubCrafters or your local Certified Sales Center. What is the empty weight? Assume you would use LR tanks and extended baggage? Mark: Empty weight of a base airplane will range from 1023 lb. to 1038 lbs. depending on paint. Long range tanks add 23.6 lbs., Extended Baggage adds 8.5 lbs.